POCO is a new sub-brand of Xiaomi and their first flagship phone is quite impressive. Yeah, the Pocophone F1 is the one we are talking about. It amazes with the high-end specs it packs inside and the unbelievably low price. If you want to get a glimpse of the software running on this thing, you can go and grab the POCO Launcher. 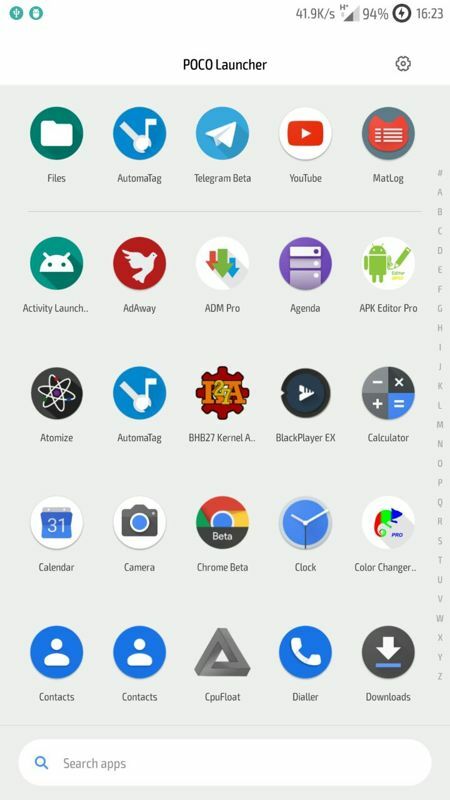 Although it is available on the Play Store in the form of a beta, the program is currently full. But don't worry, we still got you covered. You can sideload the APK from APK Mirror and try it out for yourself. In this article, we are going to do our firsthand review and a feature overview of the latest version by this date which is 2.6.0.3. Seems like the app is in active development and we shall see more features coming in the near future. 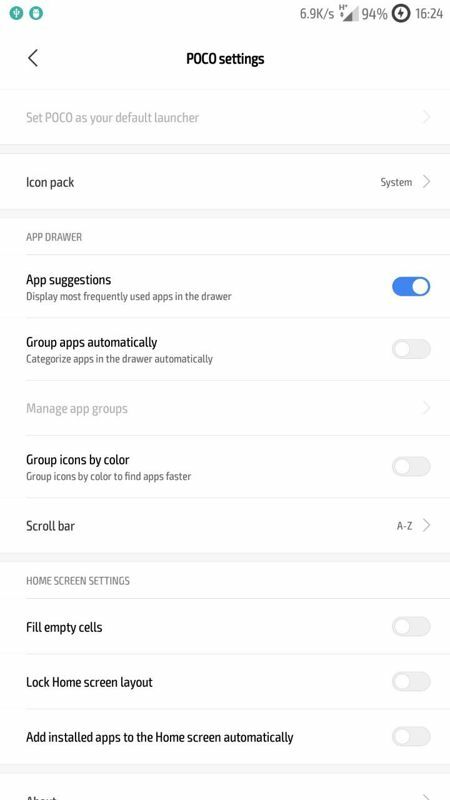 So, featurewise POCO Launcher is sort of basic but has still some extra options. Like every other launcher, it has a home screen and an app drawer separation. The home screen consists of pages and a dock. There are no app icon or grid size modifications, but fortunately, it supports icon packs. Other than that, there are some nice homepage transition animations and a 'Lock Home screen layout' toggle, which makes the home screen non-editable. The app drawer, on the other hand, can group your apps by their category or depending on the apps icon colors, and of course - alphabetically. On my phone, the scrolling of the app drawer is indeed very choppy. Please, tell us how it performs on your devices so we can make a comparison. A bonus feature is the hidden apps space in the drawer, which you can access by swiping right twice. It is also protected with a pattern and can be switched on from the pop-up menu when you hold on an empty space in the home screen. 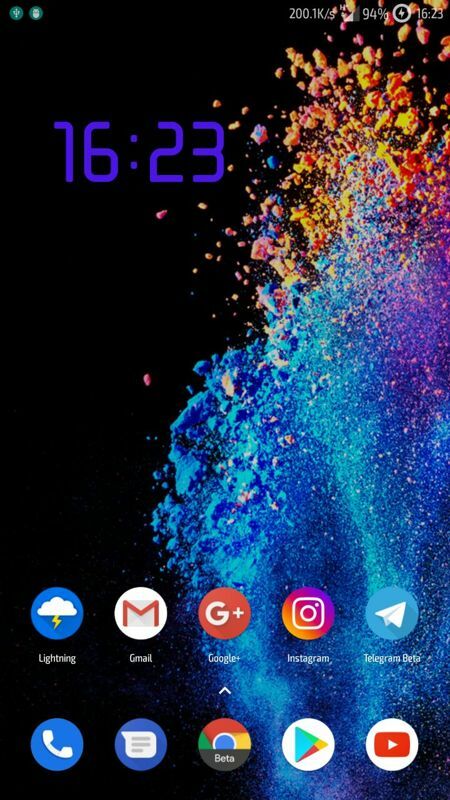 To wrap things up, POCO Launcher is simple but not as featureless as the Pixel Launcher or so. It is still in beta and this shows us that it is still in a very early development stage. It is a result of Xiaomi's attempt to push the POCO name with its software experience as an online-only selling and reputable, I guess, brand, so it doesn't hurt their Xiaomi branded phones market. Here is a deeper insight explained in a video named "Why do Chinese phone companies launch new brands? ".